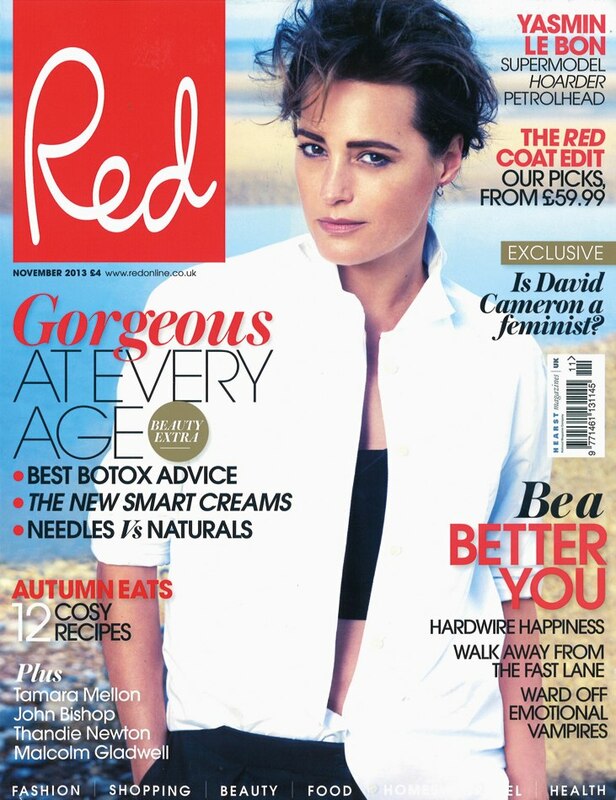 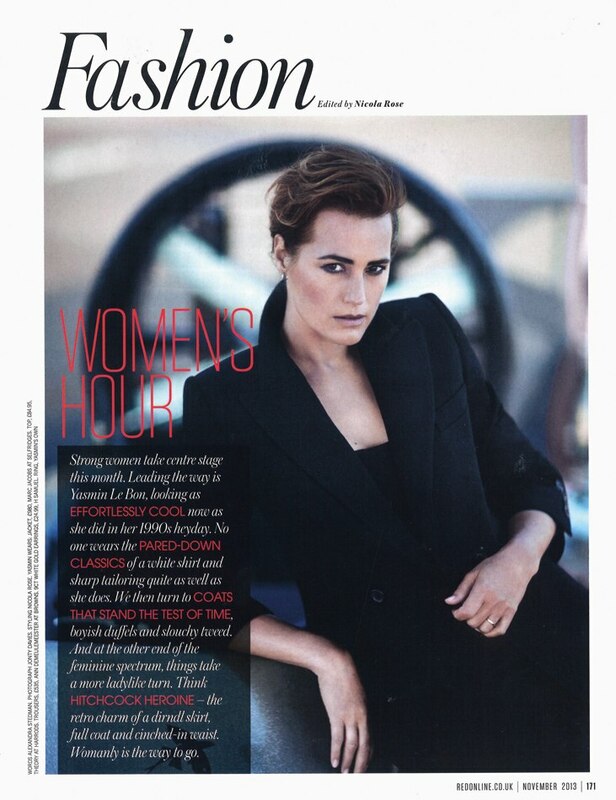 Yasmin is on the cover and has an editorial and interview in the latest issue of Red Magazine, out in UK shops today. 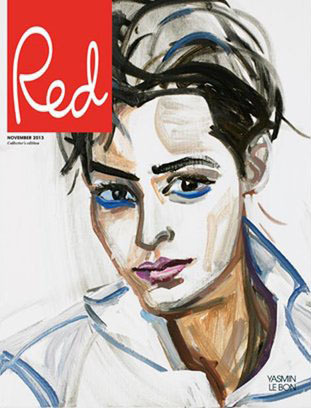 She was also drawn by artist Nelly Dimitranova for the collector’s edition of the magazine. 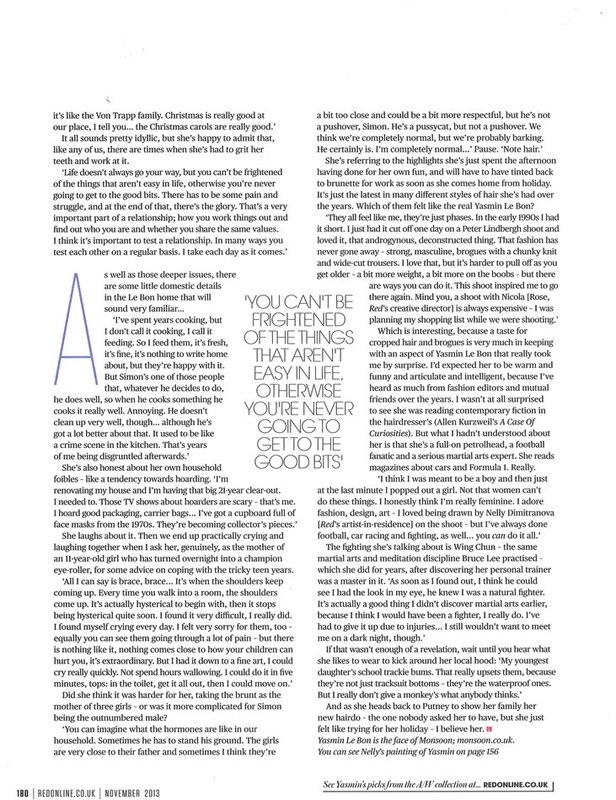 This is her 12th cover of Red, most recently in January 2010.